Tea village is a Nature lovers heaven Spread across 3 acres of beautiful and scenic landscape, Tea Village is situated at Chithirapuram, 9 km from the Munnar town. 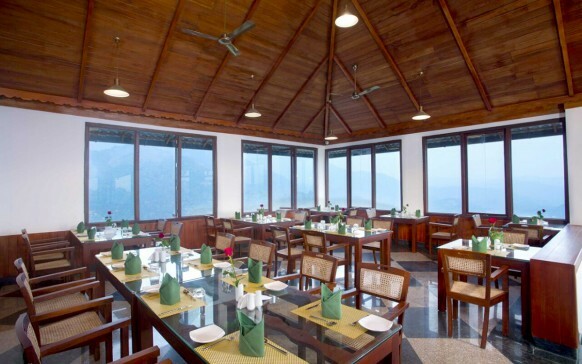 Set against the picturesque backdrop of Munnar, Tea Village makes your stay a thrilling and cherishing experience . 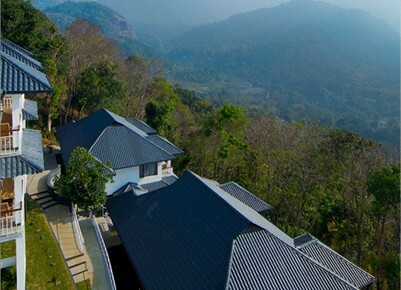 The location and and its beauty distinguish Tea village as an ideal destination for an exclusive holiday. 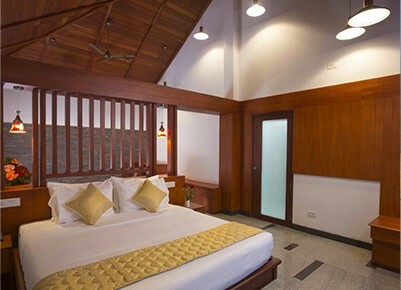 A unique flavor of hospitality that offers excellent refinement while remaining deeply rooted in Kerala heritage.